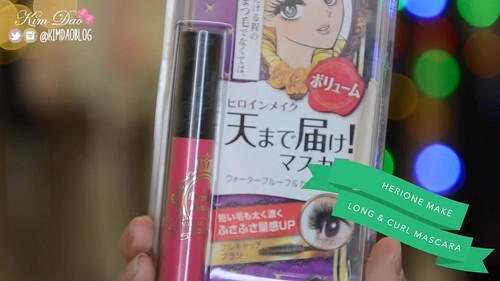 A few weeks ago I uploaded my Japanese Makeup Haul video on my channel! Usually when I go to Japan I spend SO much money on makeup! I find that Japanese makeup is really cheap but also really good quality. Here are the items that I bought when I was in Japan! 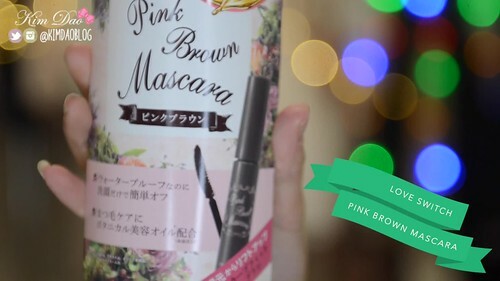 Some of the best Japanese makeup items! If you guys haven't seen the video yet, it is at the bottom of this blog post, but for now I am going to blog about the items I bought! 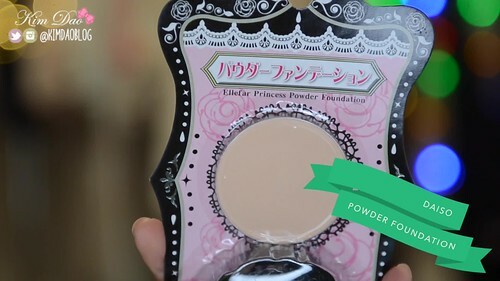 I decided to buy a bunch of makeup from the 100 yen store! 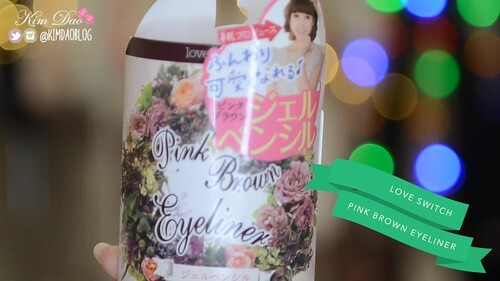 I've never tried it before so I decided to buy a whole bunch so I can film a 100yen makeup challenge! hehe. 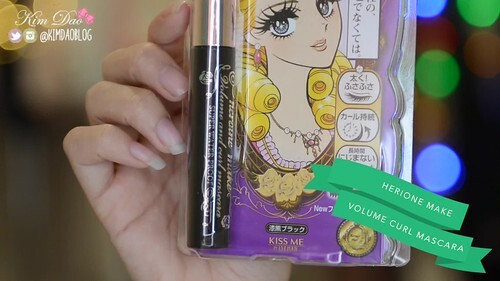 I absolutely loved the Herione Make Long & Curl Mascara so I decided to try the volume version! Unfortunately I didn't like the volume one as much, the long and curl one is so much better! These are my favourite lashes! I can wear them all day, they are super comfortable and look really natural as well! I love demi lashes since they look a lot more natural! 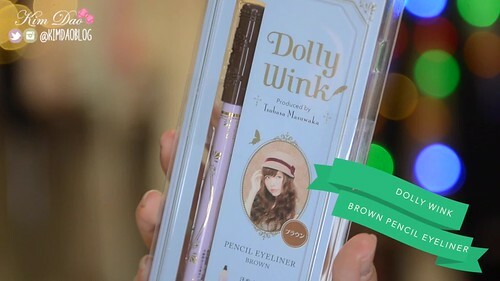 They are also super easy to apply and it's quite cheap since they last a very long time! 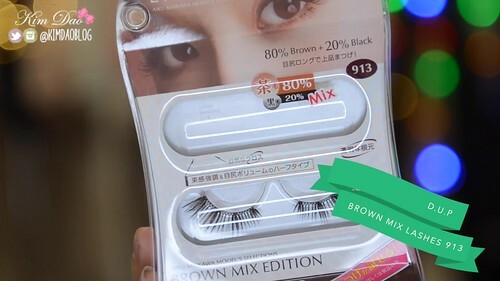 I got these because I wanted to do more of a gyaru makeup look. I don't really use bottom lashes much because I find they make me look just a bit creepy! But these ones are more natural! I got this in Japan but it's a Greek brand. I absolutely LOVE this! 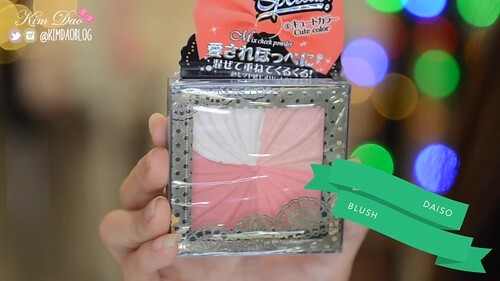 You can use it as a blush as well as a lipbalm, super moisturizing and love the pigmentation! 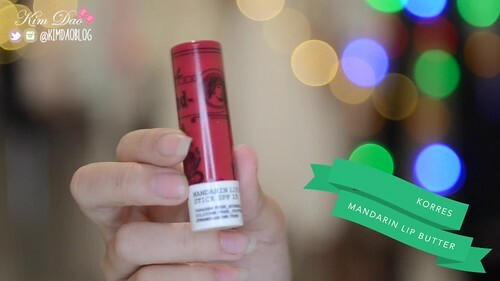 I LOVE this colour, the lipstick is also super moisturizing! 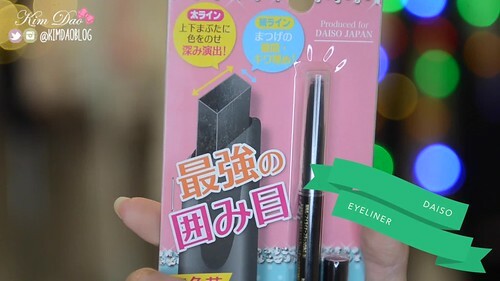 I got this eyeliner at the airport! I wasn't planning on buying Jill Stuart makeup but I had a lot of time at the airport so I decided to go check it out. 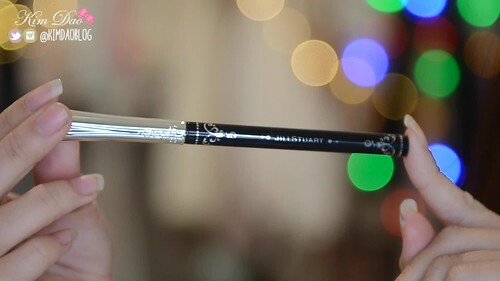 I tried out this gel eyeliner and I LOVED how creamy it was so I just had to get it! Isn't this the most GORGEOUS lipgloss packaging ever?!? I LOVE it so much and the quality is awesome!! 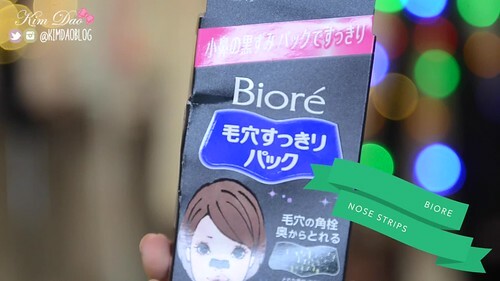 I really wanted to get rid of my blackheads so I decided to try out the Biore nose strips! Haven't actually tried them out yet though so hope they are good! so cool! 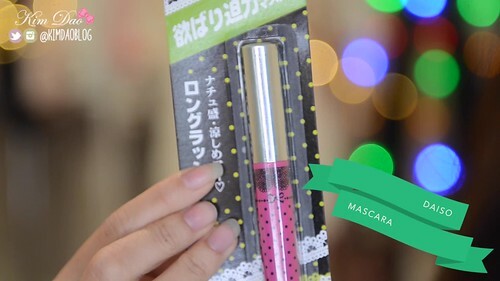 i love daiso cosmetics, especially their liquid eyeliner.. 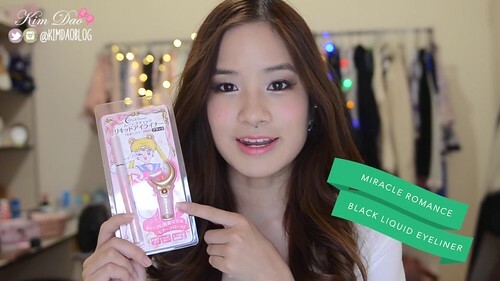 I heard a lot of good things about the Sailormoon eyeliner actually. I just couldn't find where to buy it when I went to visit Japan months ago. 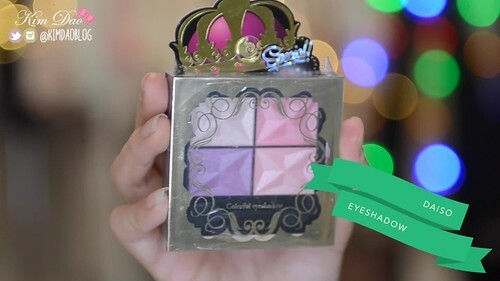 woahh so much pretty makeup hauls, ^^ I just came back from japan too! 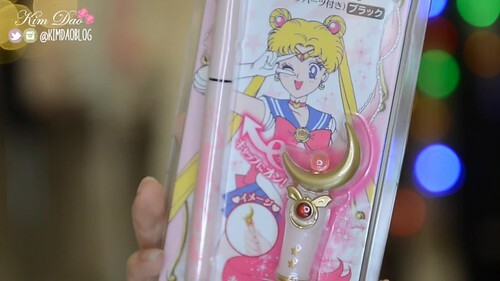 i was looking for sailor moon eyeliner at shibuya makeup stores but find none..maybe it's sold out that fast already :( ? 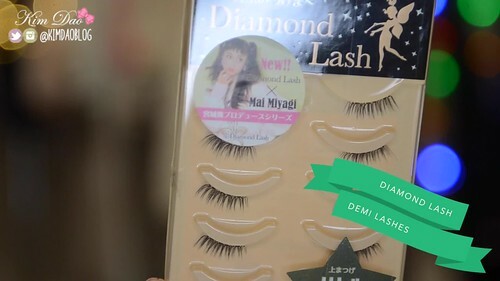 instead only can find sailor mercury's blue liner..
i never knew diamond lash stocked demi lashes! i have to go get them now since i prefer demis as well!